HR professionals now speak a similar quantitative language to that of management, in effect, giving the HR department a more strategic outlook. As a result, the HR department is constantly looking for ways to improve its strategy and achieve the best results possible. 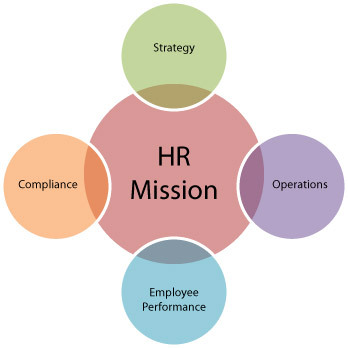 HR departments nationwide realize that an essential tool for success is utilizing an HR audit. Although incorporating an HR audit is not a new concept, it is one that is not typically used as a part of an organization’s audit cycle. • Planning the Workforce: Know what resources are already provided to personnel, foresee future requests made by personnel, analyze the succession plan, analyze current staff turnover. • Staffing: Know the methods and procedures used in recruitment, calculate the costs of recruitment, determine the effectiveness of using recruitment to fill open positions, determine the efficiency of the employee selection process. • Performance Management: Evaluate the methods used to assess personnel, determine the credibility of the results received from personnel assessments, determine it’s overall effect on the personnel evaluation process. • Training and Development: Analyze the area of focus for training employees, determine the effectiveness of the training procedure, assess personnel competency after completion of training, evaluate the efficiency and results of the training program, analyze the level of progress by each individual during their time with the organization, analyze job descriptions of all personnel, analyze the plan for personnel development. • Compensation and Benefits: Know the current rewards that motivate personnel, determine the relationship between compensation and benefits and personnel motivation, analyze the level and structure of compensation. 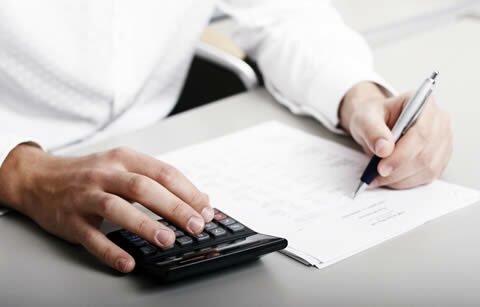 • Defining the purpose of the audit and determining a desired outcome from the audit. • Determine what the current practices are within the organization and assess whether those practices meet the organization’s objectives. • Seek out results; indentify areas of strength and weakness within the organization to determine what can be improved and what can be expanded on. • Carry out an action strategy; make physical modifications to the overall HR system that are congruent with the organization’s objectives. • Use a benchmarking approach to record the effectiveness and efficiency of various areas covered by the audit; determine areas of concern and make recommendations for managers to improve upon.